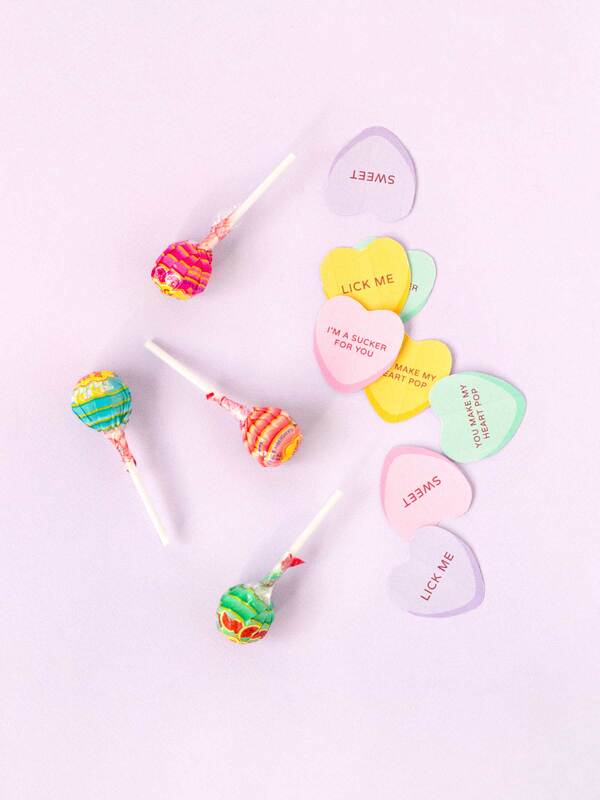 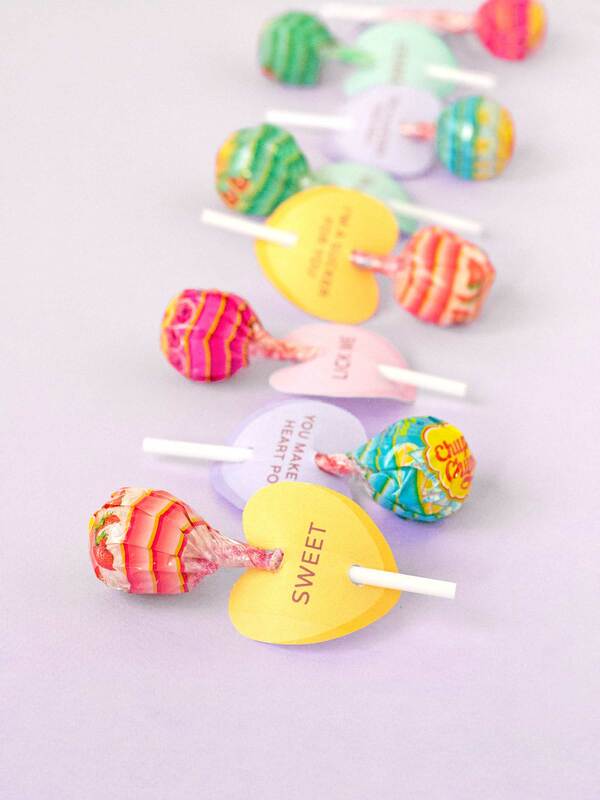 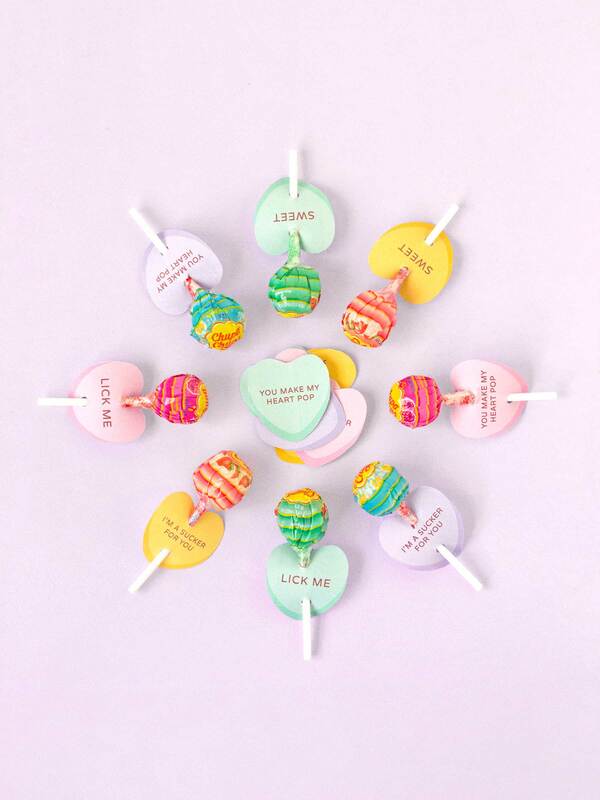 If you’re searching for a last minute V-day project that’s perfectly sweet without being over the top, try out these lollipop holders for size. 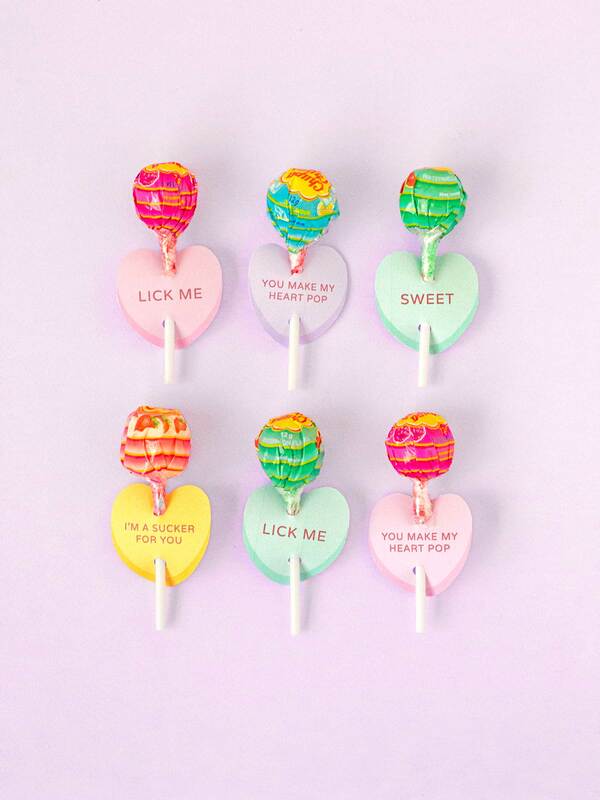 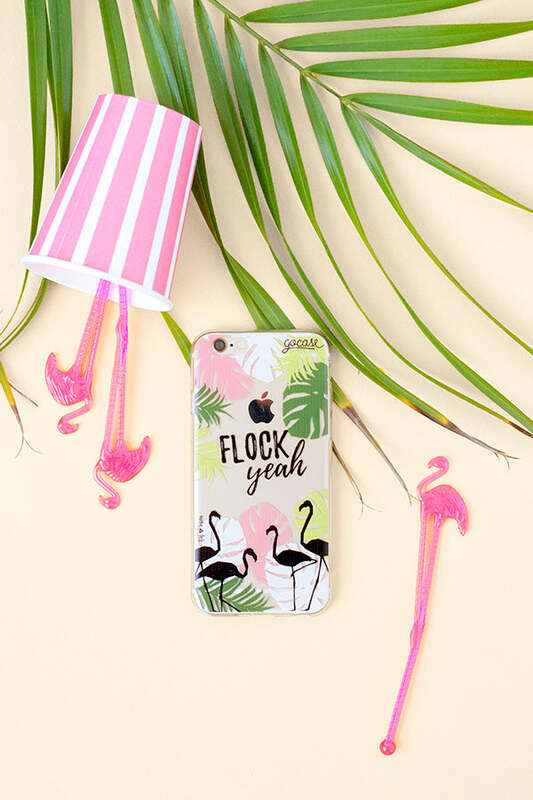 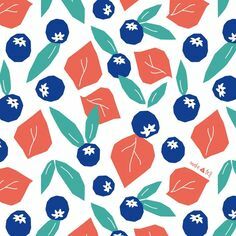 Simply print them out, whack them on and give them to your special someone, the peeps at work, your gal pals, or anyone else you might want to spoil this Valentine’s Day! 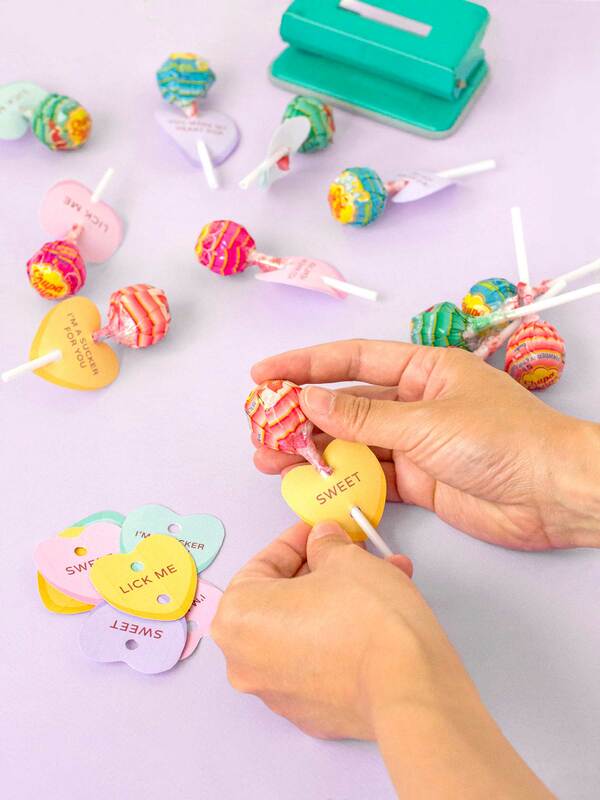 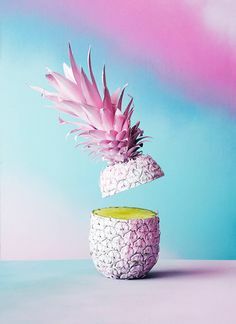 This one’s super easy peasy guys – just cut out each heart, punch a hole in the top and bottom and insert your lollipop!